7.05 am We play the audio of a TedX Baltimore talk by Maya Schenwar called 'Beyond Reform: Abolishing Prisons'. 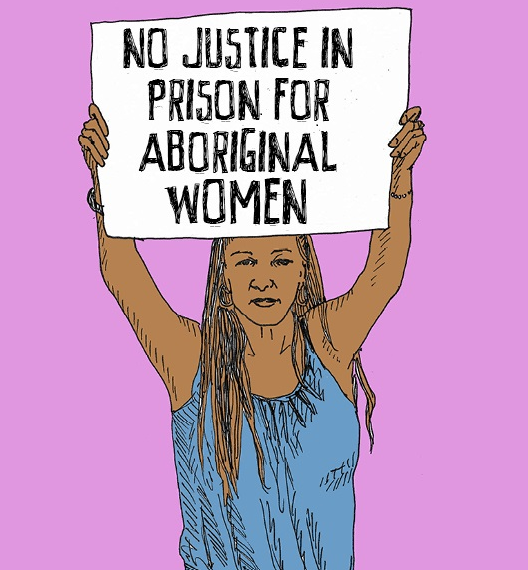 7.30 am (parts 1 and 2 with a break in between) We talk to Associate Professor Katherine McFarlane about the links between out-of-home-care, juvenile justice / detention centres, 'care-criminalisation' and prison abolition. 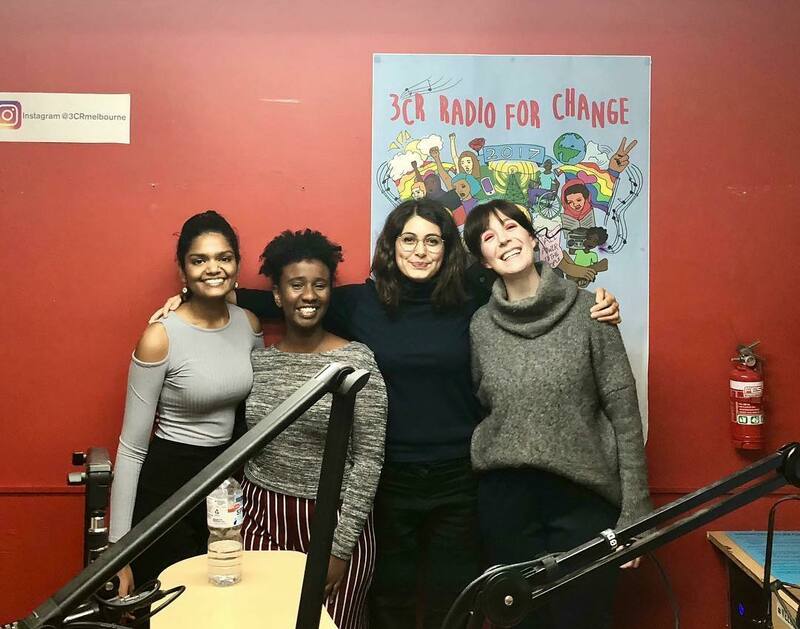 8.15 am The team discusses and unpacks the terms and meaning of carceral feminism, abolitionist feminism and what accountability and restorative justice would look like from an abolitionist perspective.